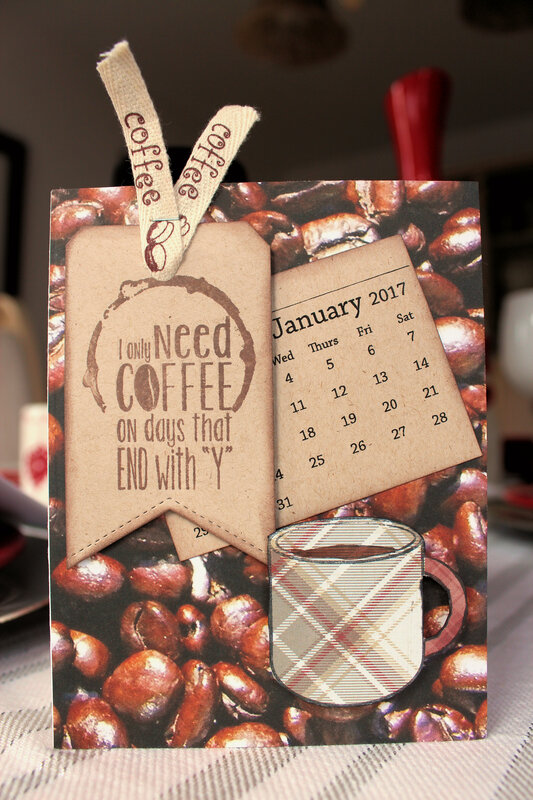 Posted on December 12, 2016, in Card Samples, Challenge Entries, Debbie's Challenge Entries, Oscar's (Deb's) Card Samples and tagged Coffe Lovers bloghop, Simon Says Stamp. Bookmark the permalink. 15 Comments. Fabulous card, love the plaid cup! Great card design and I love the paper and sentiment. So fun and love the paper you used for the mug. This is so much fun! Love the plaid. Oh wow!!! Such a terrific card!!! Love it!!! Fabulously designed card, love it! What a great card. Love the plaid. Great card! I love that plaid mug! So cool! Love the coffee bean paper and the plaid mug! Oh love this! The calendar and coffee stain plus coffee beans background!